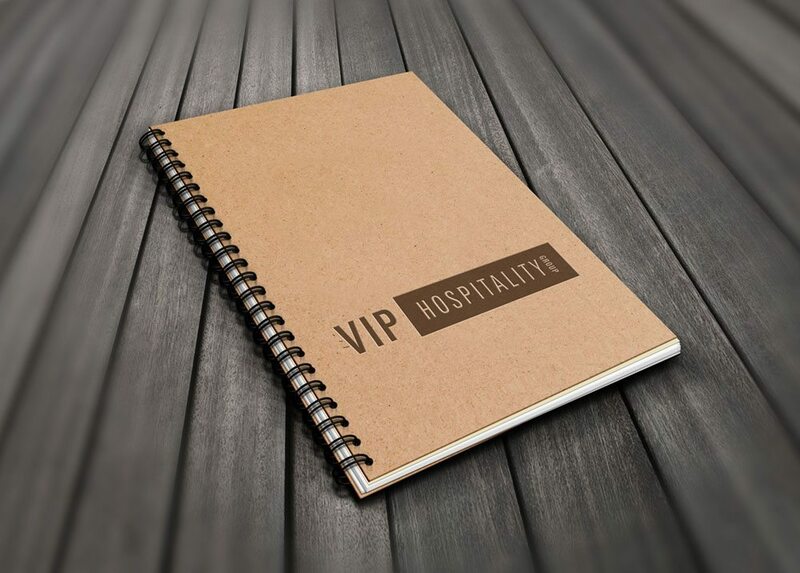 VIP Hospitality Group (“VIP”) is a hospitality company with expertise in hotel acquisitions, development, and management services. Headquartered in Portland, Oregon and focused on Western US lodging markets, VIP currently owns and operates seven businesses in Oregon and Washington, comprised of five hotels, a full-service restaurant and a condo-hotel. We are actively pursuing opportunities to expand through acquisition or new development. VIP pursues each deal with an Owner’s approach through creativity, passion, and integrity.